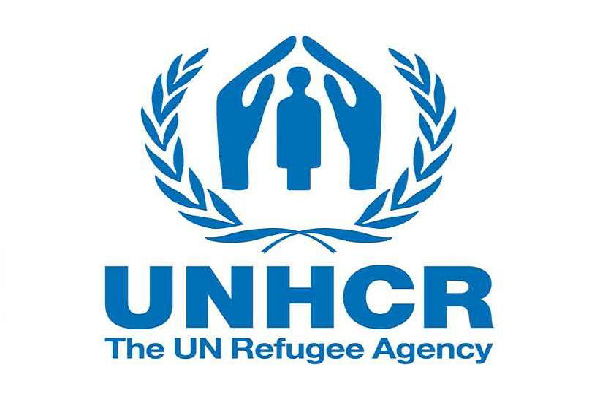 ISLAMABAD, Aug 15 (APP): United Nations High Commission for Refugees (UNHCR) has announced that Voluntary Repatriation Centers (VRC) Chamkani in Peshawar will reopen on August 16 (Tuesday). All the VRC were closed on account of Pakistan’s Independence Day holiday on August 14. Afghan refugees holding Proof of Registration (PoR) or UNHCR- issued refugee cards, who are planning to return to Afghanistan from Pakistan under the UN Refugee Agency’s facilitated voluntary repatriation programme have already been informed, said a press release. to proceed through the VRCs after facilitated returns resume are encouraged to contact UNHCR helpline numbers, which are operational between 8am to 8pm, before approaching the centers. 0300-858-5600, Quetta: 0300-0771699, 0333-781-9601, Karachi : 0342-270-4888. (0) 700308177 or 0093 (0) 799032233.